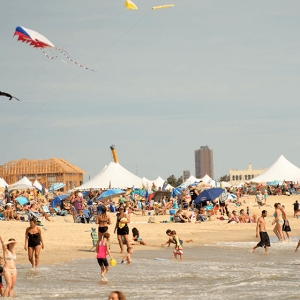 WEST LONG BRANCH, N.J. (June 3, 2016) – The Monmouth University Polling Institute has been rated as one of the best in the nation by Nate Silver’s respected news site FiveThirtyEight. 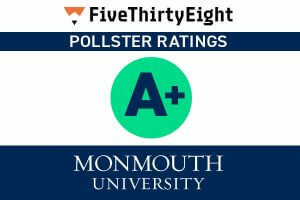 The Monmouth University Poll was one of five to receive a grade of A-plus out of 373 pollsters reviewed by FiveThirtyEight. According to the site, the ratings are calculated by analyzing the historical accuracy and methodology of each firm’s polls. The Monmouth University Poll was singled out by FiveThirtyEight as one of the best-performing polls, in part because of its “gold standard” methodologies of using live telephone interviews, placing calls to cellphones and landlines and participating in the AAPOR Transparency Initiative. 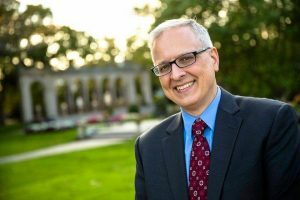 “Recognition of the Monmouth University Polling Institute as one of the nation’s most accurate and reliable polling organizations by Nate Silver validates the confidence and investment we have made in this important resource for informing public opinion,” said Monmouth University President Paul R. Brown. The Monmouth University Polling Institute was established to be a leading center for the study of public opinion on important state and national issues. Its mission is to foster greater public accountability by ensuring the voice of the public is part of the policy discourse. Murray was named the founding director of the Monmouth University Polling Institute in 2005.